any outdoor product companies have a great origin story. Patagonia and The North Face (and eventually Black Diamond and ESPRIT) famously had their corporate nascence in a single 1968 climbing expedition to Mount Fitz Roy, on the Chilean/Argentine border. There have even been a few successful attempts to found outdoor companies on the strength of a single logo or sticker design (think “Salt Life” or “Life is Good”). 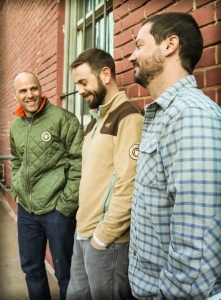 But there may never have been a company founded quite so accidentally as Howler Brothers, which has grown from niche supplier to a player in the outdoor apparel market in near-record time. Stepanian, who also plays mandolin and sings, Heard—who shares vocal and guitar duties and also plays banjo—and Brent—who adds the pedal steel guitar to the repertoire—all met in the fourth grade. Friends for life, they attended college together at the University of Virginia, where they must have absorbed the business acumen that allows them to run a successful clothing company by day while continuing to tour and play music by night. 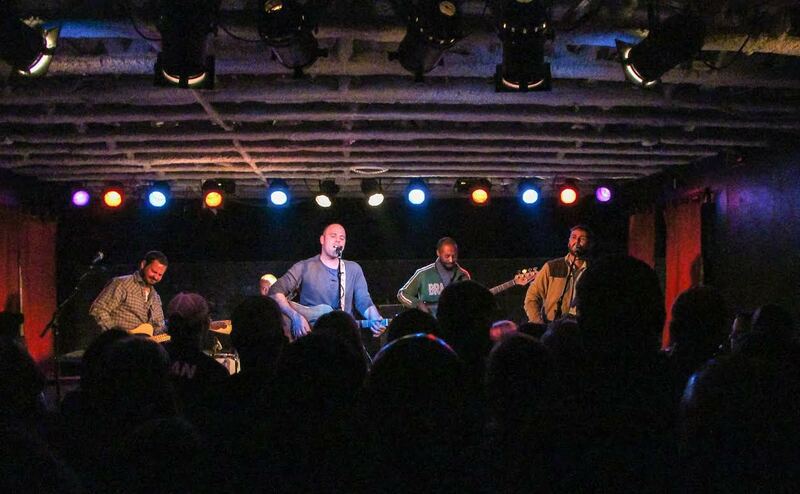 With their bandmates Stuart Gunter (drums) and Brian Gregory (bass guitar), they have played venues across the country since 1999, releasing six studio albums so far. Despite the almost overnight success of their company, they remain adamant that the band is “very much a real thing,” and not going away any time soon. The company is based in Austin, Texas, a town known for its famous unofficial slogan, “Keep Austin Weird.” While not per se bizarre, Howler Brothers certainly embraces Austin’s offbeat qualities. “I use a bit of everything for my graphic designs,” Heard explains. Starting with freehand drawings, Heard later digitizes his designs, although his art has also been displayed as drawn or painted in galleries and private collections. His favorite efforts so far? “I love the ‘Evolution’ graphic,” Heard admits, pointing to a woodblock etching of a howler monkey wearing a shark fin, strapped saddle-style across its back, “because it depicts a monkey who wishes he was a fish, and I think that’s something we can all relate to.” He also highlights the “Fish Shaka” concept (a human hand, made out of stylized fish, giving the classic thumb-and-pinkie-extended Hawaiian Hang Loose gesture). This graphic is characteristic of the fusion of surfing and fishing influences, which Heard attributes to his Florida upbringing. 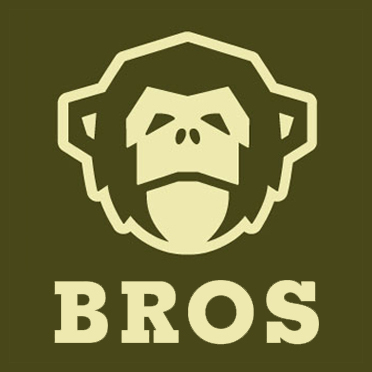 Howler Brothers, of course, is not limited to fly-fishing. Surfing is a big part of what they do, too. When not on tour, they’ll try to catch a wave wherever they can. In fact, it was a surf trip to Costa Rica, where they heard howler monkeys in the jungle, that inspired their iconic corporate logo. 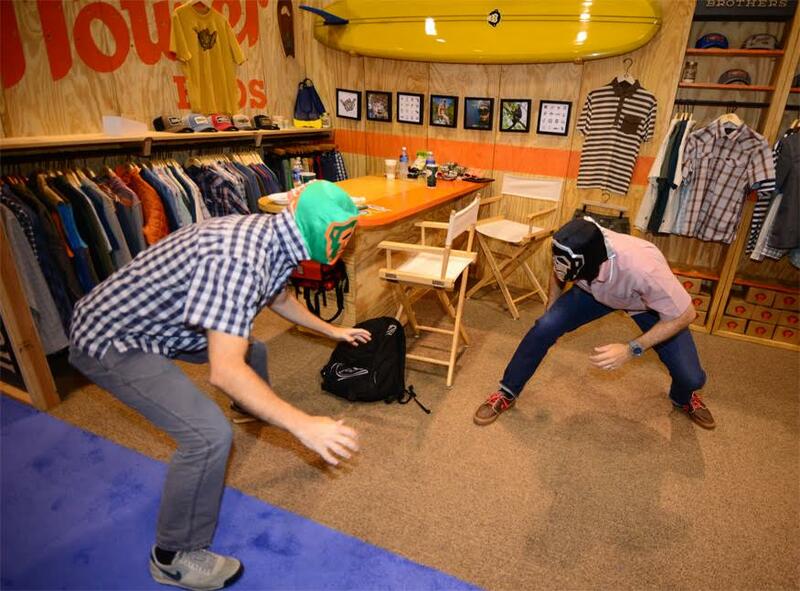 Howler’s founders are not above a little Nacho Libre reenactment. The results speak for themselves. In less than five years a rock band’s merch table has expanded into a successful outdoor industry brand, bringing a little much-needed color and a lighthearted sense of fun to what can admittedly be a herd mentality. “We’ve seen that Bedouin look out on the flats, all covered up in loose-fitting technical fabric,” notes Stepanian. “It’s cool, too, but we just wanted to make something that achieves the same sun protection and comfort with some extra flair.” Clearly, by voting with their wallets, fly fishers like an option, and their message is simple: Rock on! This article originally ran in the Summer 2015 issue of Fly Rod & Reel.